Ca66 modules provide the performance needed for present and next generation data communications networks and applications, including Gigabit Ethernet. The use of next generation components and specially designed boards allow a bandwidth of 250MHz to be achieved. 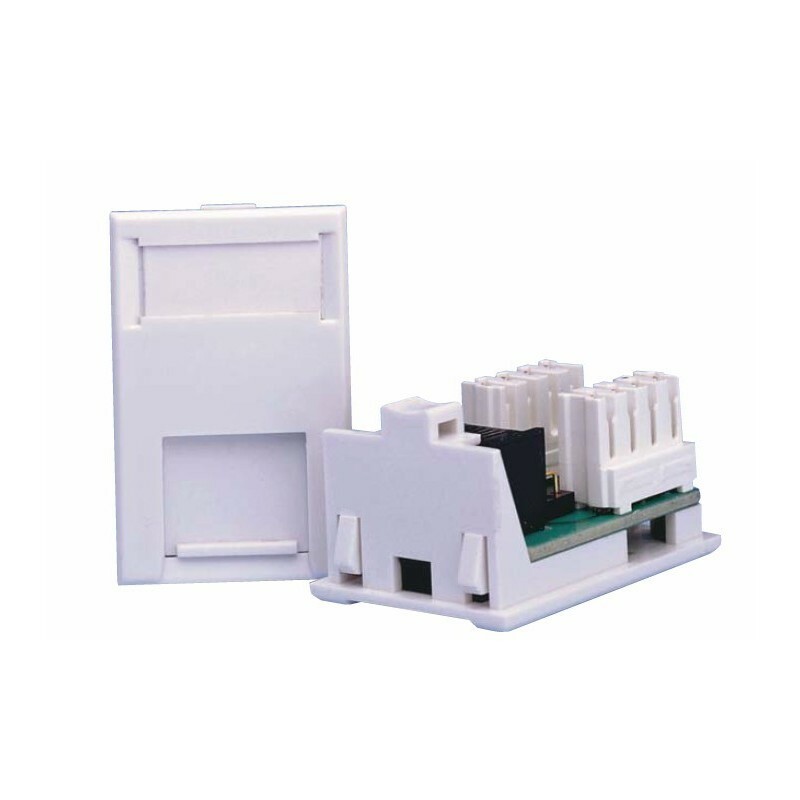 CCS Cat6 LJ6C Modules are ideal for use in floorboxes, or any application that has an industry standard LJ6C aperture. 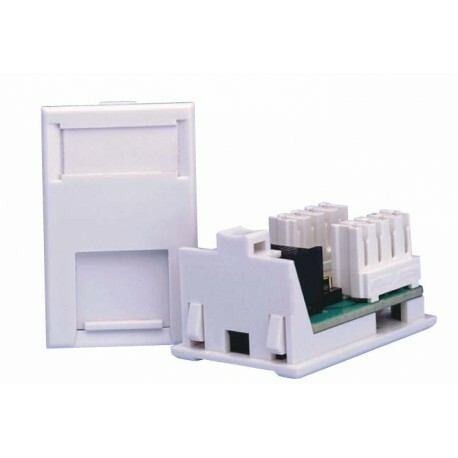 Single and dual gang faceplates are available for up to four LJ6C modules in addition to panels suitable for Ackerman Floorboxes. Their attractive high gloss finish and easy to use labelling system makes them popular with both installers and end users alike. Installation is made easy with the unique colour coded cable saddle and the use of industry standard IDCs. CCS Cat6 Modules are fully compliant with the ANSI/TIA Category 6 Standard. When used in conjunction with Category 6 patch panels and UTP cable the user will get a link performance exceeding Category 6 requirements.